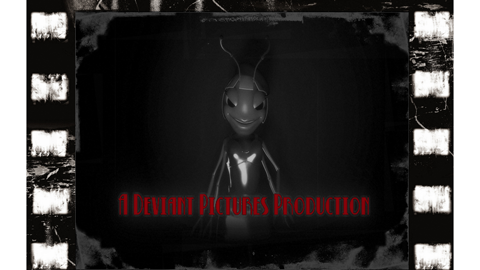 Deviant Pictures has produced 9 short films which have been selected to screen at over 200 festivals worldwide to date and garnered multiple awards and critical acclaim. A Deviant Picture is easily recognizable by its lighthearted approach to horror, memorable characters, engaging stories and super fun usage of gore. On any budget we believe the first priority of every film should be to entertain. To watch a Deviant Picture played to a live audience is to know we’ve succeeded. There are always laughs, gasps and enthused applause at every screening.